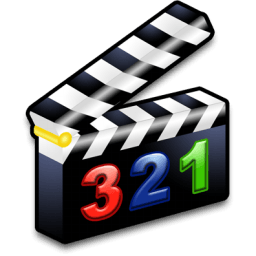 It supports many file types, including AVI, DVD compatible MPEG files, MP4 and ASF, using a variety of codecs. Tasks can be automated using projects, job queue and powerful scripting capabilities. All of the products in the Vegas software family make it easy to import and edit movies, images, and music so you can jump right in and start creating your next video or audio masterpiece. Designed to be intuitive, VideoPad is a fully featured video editor for creating professional quality videos in minutes. Making movies has never been easier.